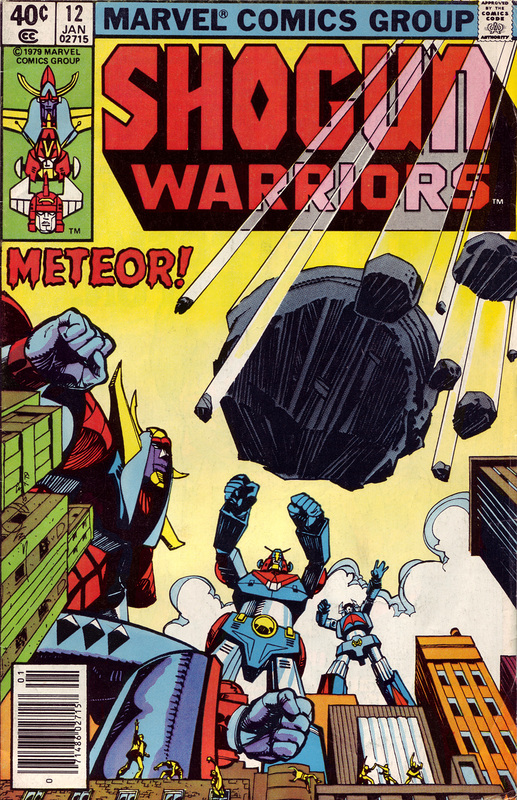 The fantastic Walt Simonson art for Shogun Warriors #12 cover is dynamic and bold. The perspective here is just awesome. Come on back here tomorrow night for more in the count-down of my Top 100 favorite comic book covers. Lame. As was everything about this series. On that my friend we will have to agree to disagree. I loved it. Sure it was kinda hokey…cheesy and a bit childish. But that’s all part of it’s greatness. A guilty pleasure I suppose.